We are just a few months away from when Delta will be switching to revenue based earnings, but it seems that Delta is already making changes when it comes to SkyMiles redemptions, as starting January 1, 2015, Delta will discontinue Round-the-World (RTW) SkyMiles tickets. According to Delta’s SkyMiles Program Rules & Guide, Round-the-World Award Tickets will not be issued on or after January 1, 2015. Any Round-the-World SkyMiles ticket purchased before this date will be honored in 2015 (including changes and reissues); however, no new RTW Award tickets will be issued after the beginning of next year. When it comes to Delta RTW tickets, they normally require 180,000 SkyMiles for a coach redemption and 280,000 SkyMiles for a business class redemption, which isn’t a horrible value but they must be booked over the phone and the kicker is that the routing must be in a continuous eastbound or westbound direction, which can be a challenge. According to Delta’s site, Round the World tickets will be ending. 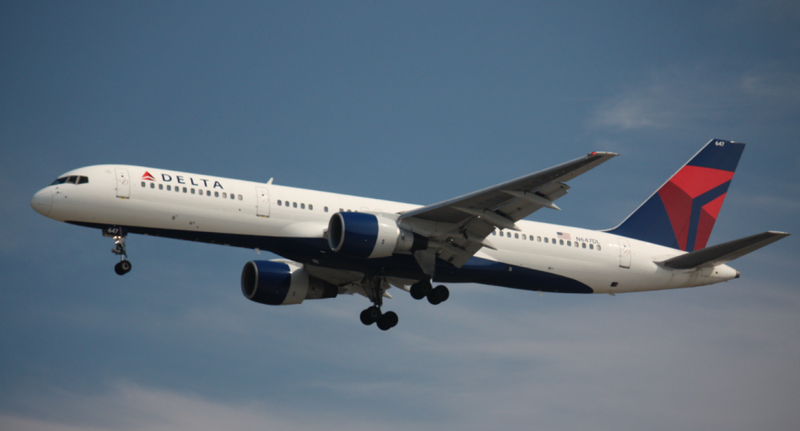 Delta claims that they are making this change due to a low volume of bookings; in the last 12 months, 216 members redeemed 281 tickets and with the 2015 SkyMiles program, members will be able to make their own itineraries since they will have one-way awards. While I don’t think this a huge devaluation since it seems that not many SkyMiles redeem for these anyways, however it would have been nice to have better communication from Delta about this. What are your thoughts about this latest change from Delta?